E Tū Whānau’s violence free and whānau centered kauapapa is proudly Māori but it’s proving rich and inspirational to our refugee and migrant communities as well. communities working together to pool resources, skills and ideas for maximum impact. Our values – aroha, whanaungatanga, whakapapa, mana, kōrero awhi and tikanga – resonate with these communities, many of whom come from collective, family focussed cultures that have much in common, spiritually and socially, with Māori. 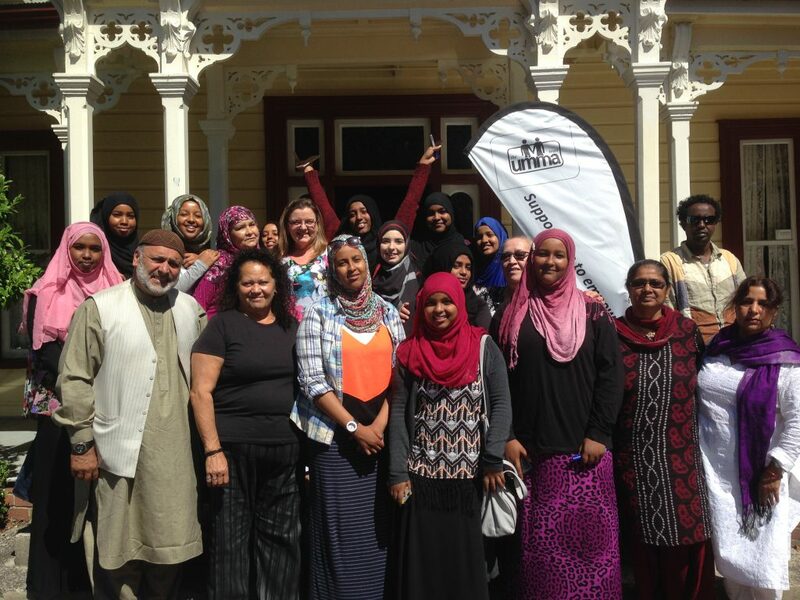 Read some of our stories about how refugee communities connect with E Tū Whānau. E Tū Whānau PALMS Rangatahi hui a hit!